I’m currently on a major countdown to my summer holiday and I can’t flipping wait. I need this holiday as physically and mentally I need a rest. A breather and time to just dial down is exactly what the Doctor ordered. So a little while ago I booked us a week in the sun, and now it’s only a week away, which has come round so quick! I’ve got to be honest, I’ve never looked forward to some time off more! But it’s amazing how much you need to do in the run up to going away, isn’t it? All the planning, prep and shopping to get various bits and pieces. It’s no wonder everyone feels in need of the break by the time they actually get there! Being so busy with work and the children, I’ve done all of my summer holiday shopping online this year – all of it. I haven’t purchased more than the odd item in-store. But to be honest, that’s how most of my shopping habits go nowadays. The choice for everything is just so much better online than in your local town center. 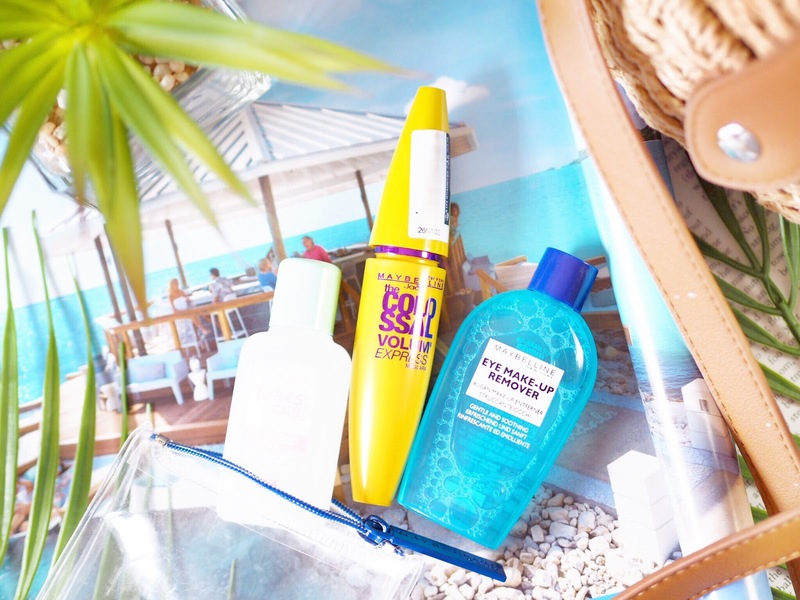 The first thing everyone needs if going to sunny destinations is good sun protection. 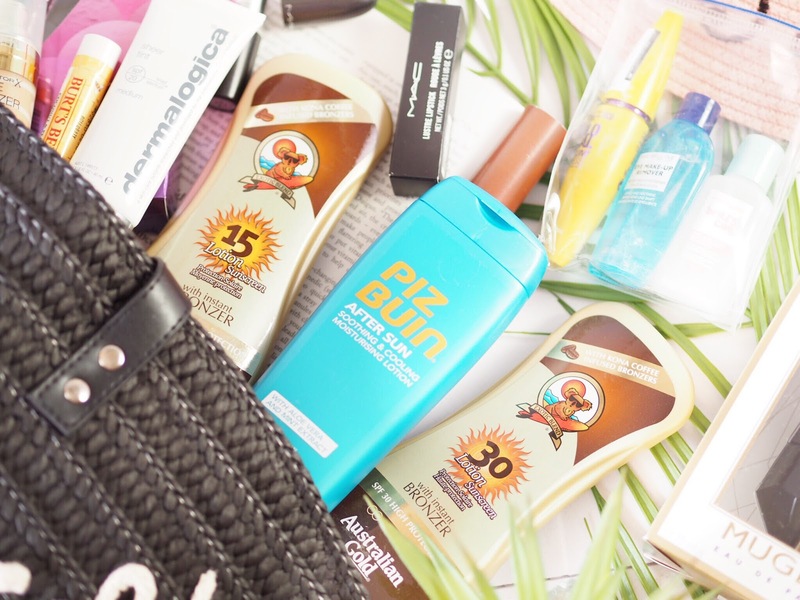 I always take a lot with me – I’m talking one of every SPF level and probably a good variety of brands too. 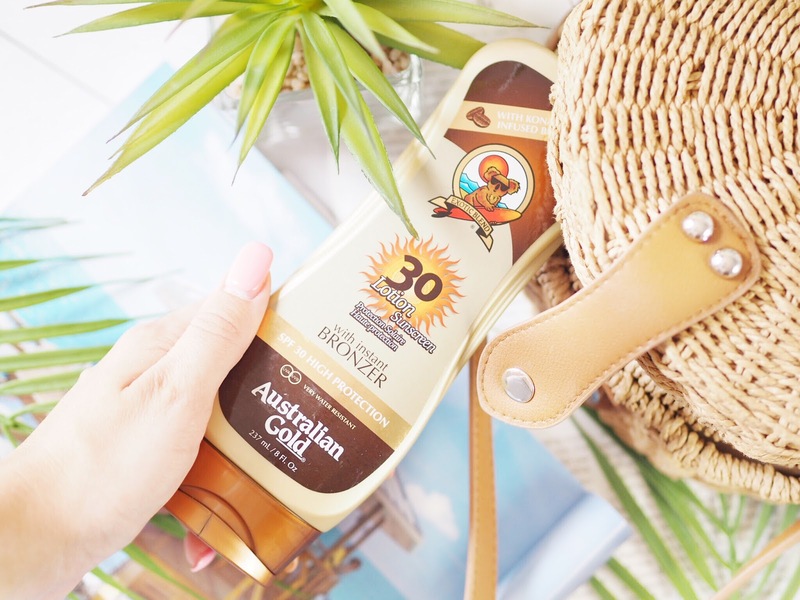 I burn easily in certain places and then just don’t tan at all in others, so when I saw the Australian Gold SPF with Bronzer I picked it up without hesitation. 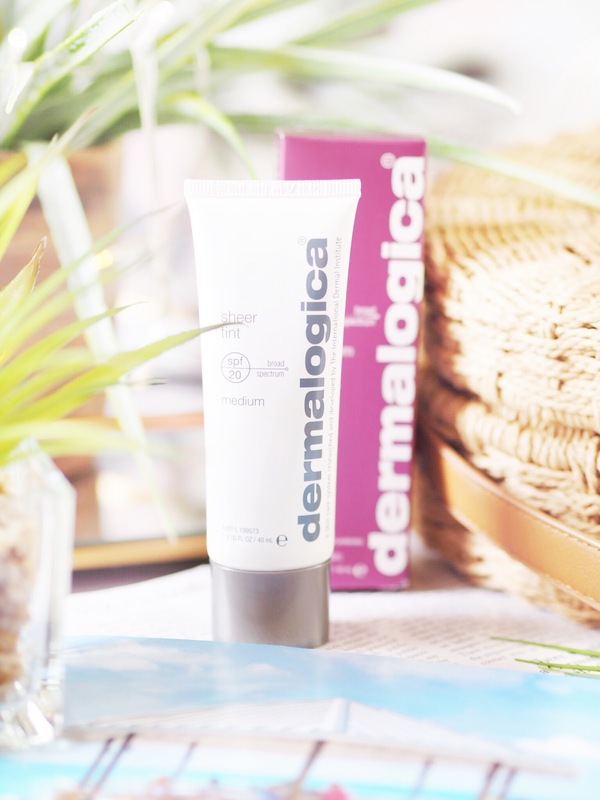 I need a little help looking less pale on holiday, so an SPF with added colour is my dream type of sun protection. I read some reviews online about the products as I’d never tried it myself before and found myself knee deep in people singing it’s praises. So I added the SPF 15 and 30 to my order to cover both bases. Finding gems like this is one of the reasons I love shopping at Fragrance Direct. Another product everyone needs when travelling to a hot destination, is a good after sun. I am an absolute baby when it comes to sunburn. Because I’m so pale my skin just burns easily, and I’m a sucker for the pain it causes. I take a good stock of after sun products with me every time I go away because without fail I’ll need it. (Picture this: me in bed one evening crying, while moaning and blaming the sun for burning my shoulders so badly….yes it happens EVERY TIME!) 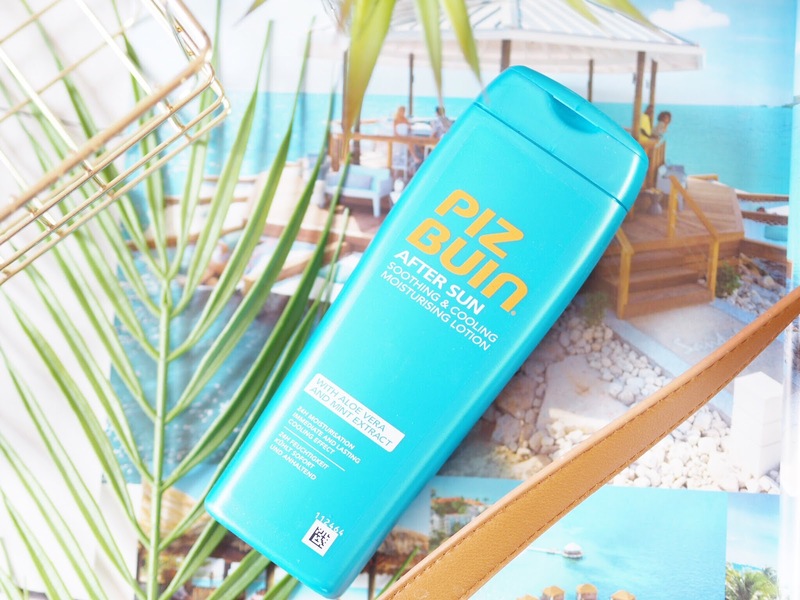 I’ve heard good things about the Piz Buin products and I really liked the price point of this one, so in the basket it went. Everyone needs a good lip balm when they go on holiday – the sun, pool chlorine and salt from the sea can all dry the lips out really badly if you’re not careful. 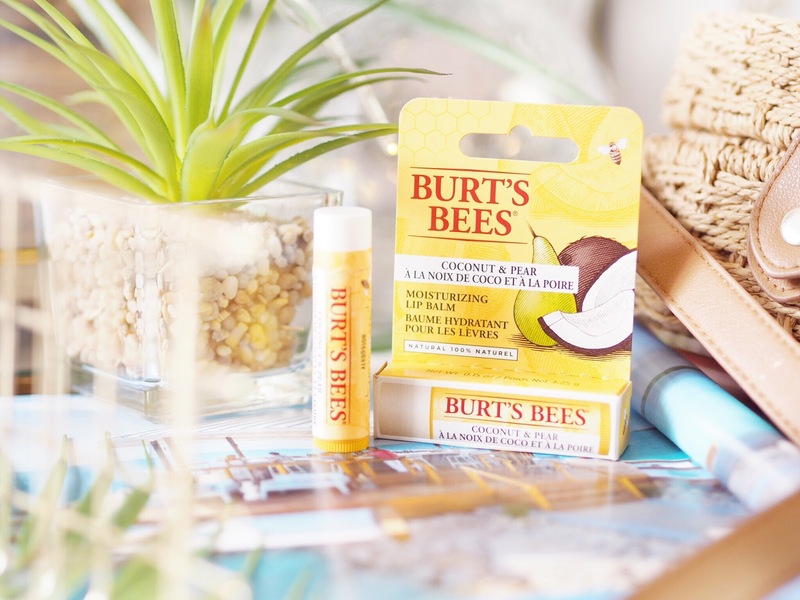 One of my beach bag essentials is a good lip balm and you can’t beat the Burt’s Bees ones, so I picked up the Coconut & Pear flavoured one for £4.99 and it smells so yummy! I’ll carry this everywhere in my beach bag while I’ma way and regularly top up my lips for moisture. 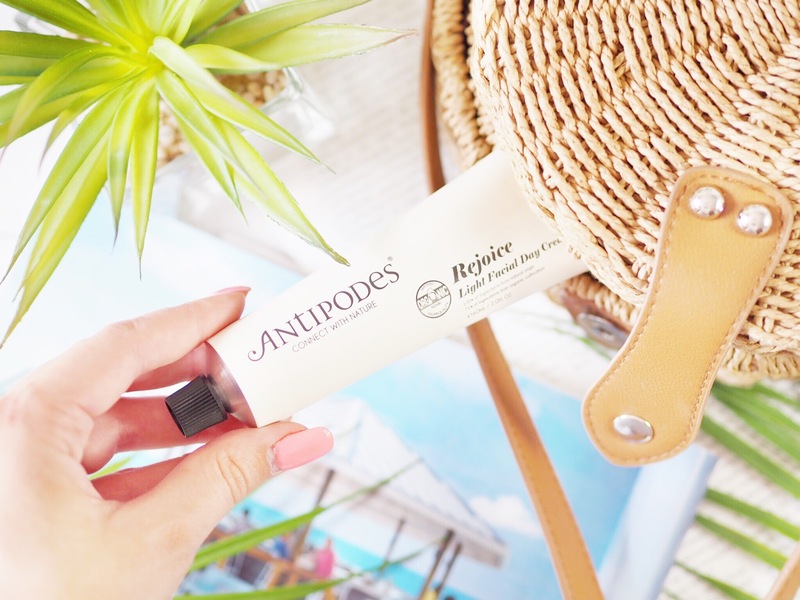 I actually tried my first ever Antipodes products from Fragrance Direct, and it was their Manuka Honey Mask, which has ever since been a weekly staple in my skincare regime. I swear by it and wouldn’t be without it now. And when I’m away I always like to take a moisturiser and day cream with me – so while the Sheer Tint (above) acts to give coverage as well, I like to have a day cream on hand for days out, and just in between when I’m out of the sun. I try to really look after my skin while I’m away. So I happily decided to try the Antipodes Light Day Cream this time because I love their mask so much. As is the mask, the Day Cream is naturally derived so I know my skin will thank me for it while abroad. I highly doubt I’m the only one who does this but quite a few people tell me they don’t do this until I tell them, and then they do! …I always buy a pack of affordable make up brushes to take abroad with me – and then leave behind. I don’t like taking my expensive everyday brushes just in case I forget them etc, so I buy a pack to take with me – with the intention of leaving them behind afterwards. It’s so nice to have fresh brushes on holiday! 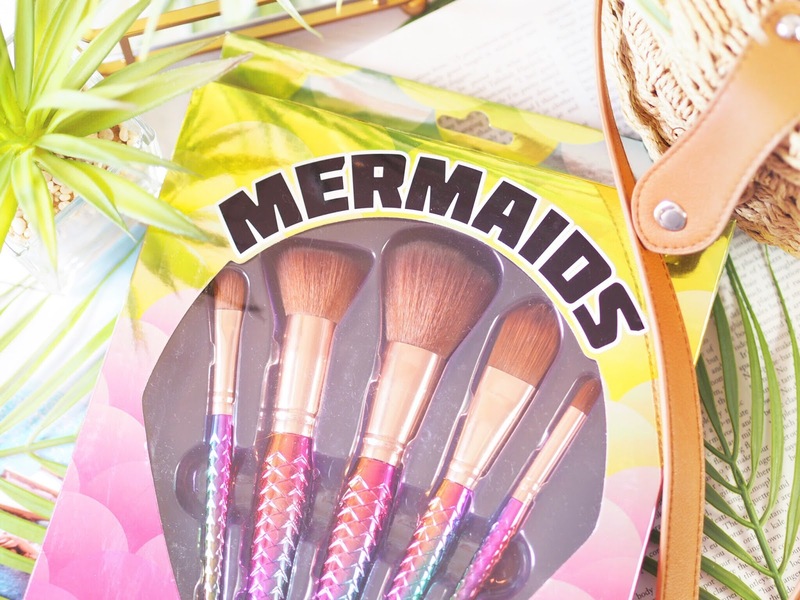 I found this great 5 pack of mermaid brushes by W7 for only £7.50 on the Fragrance Direct website, so in the basket they went. Mostly because they’re so flippin’ cute! Ladies, who hates carrying round full glass bottles of perfume in their handbags?! ME! I hate it, plus I’m always so worried I’m going to break the bottle and waste an expensive perfume. 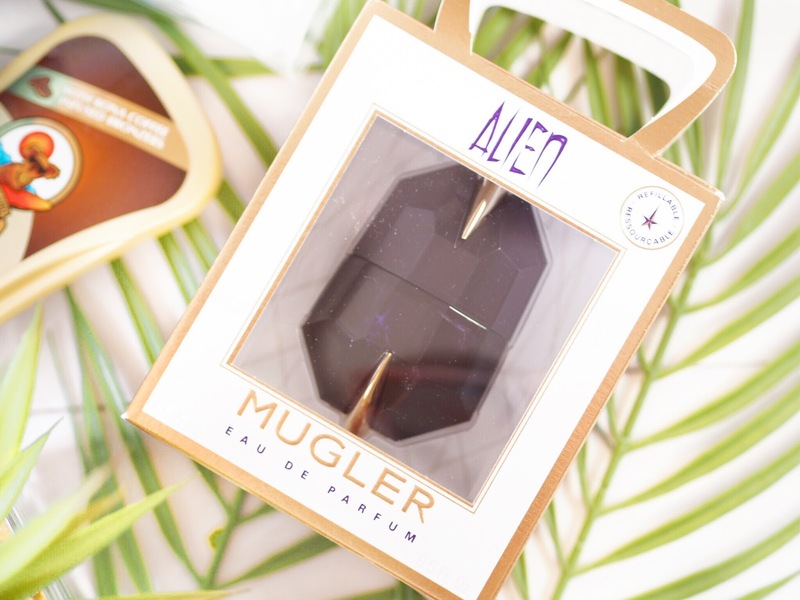 For this reason I love that travel sized bottles are now far more accessible for a whole host of scents – including my all-time favourite, Alien by Thierry Mugler. 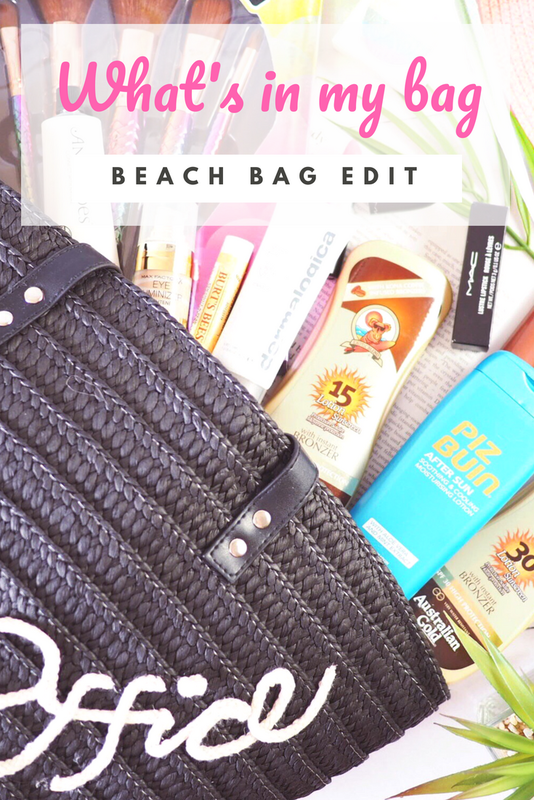 This 15ml travel sized bottle is the perfect alternative to having to take my normal size away (and risk breaking it) and the bottle fits perfectly in my beach bag and handbag. I’m very, VERY chuffed that you can pick this up from Fragrance Direct. Another reason to add to my huge list of why I found my pre-holiday shopping to be so good at Fragrance Direct is because of little sets like this. This three piece set is only £4.99 and features a full-sized Maybelline Colossal Volum Mascara, an eye make up remover and a nail polish remover – all in a zip-lock bag for efficiency. All three are holiday essentials and the perfect travel size – you can’t go wrong with sets like this! I picked this up because it sounded fab and although I have a Becca eye brightener that I’m loving right now, I wouldn’t want to carry that with me in my beach bag, as quite honestly, I’d likely lose it and it was pricey. So I wanted a budget under eye brightener to keep on me at all times. 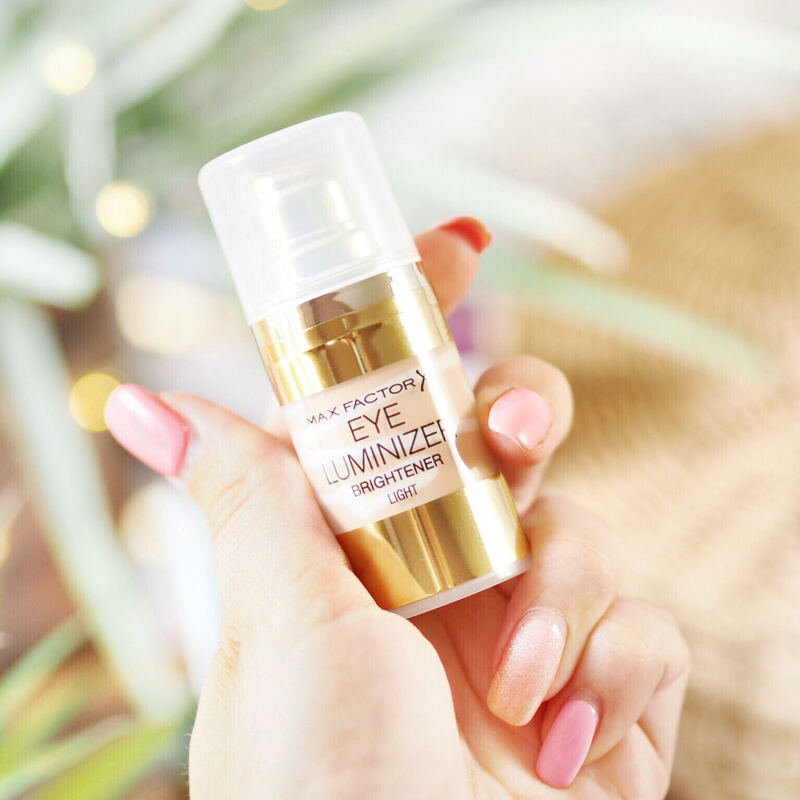 This Max Factor version looks ace for a quick under eye brighter throughout the day and is the perfect size for my bag. Plus it won’t break the bank either. So thanks to one session on the Fragrance Direct website I stocked my beach bag of all it’s essentials for my whole holiday. 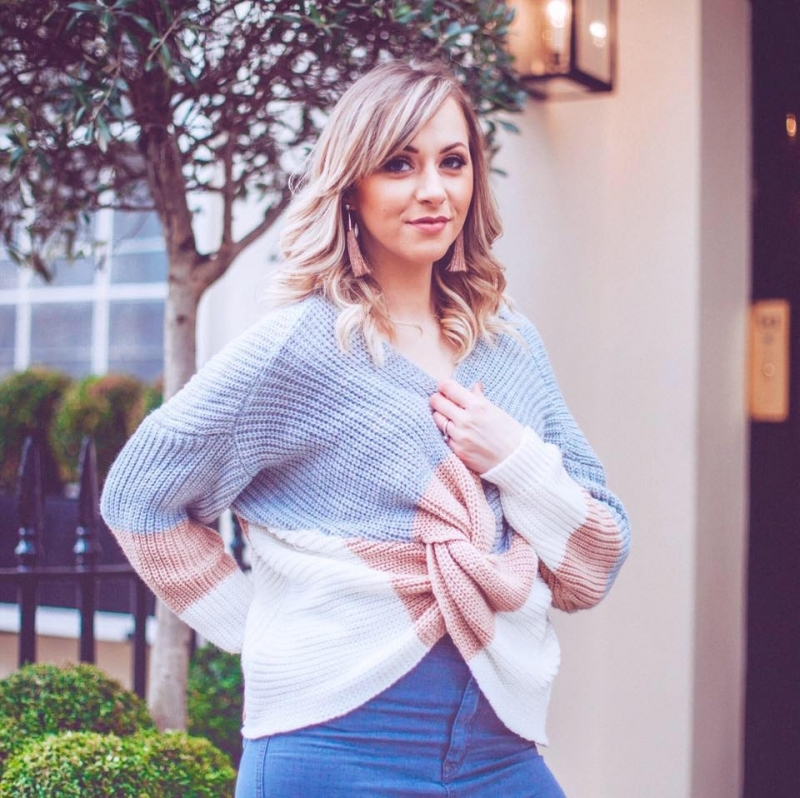 I could spend hours browsing their site anyway as the bargains are just too good – but what I love about shopping their is that the website is broken down into lots of easy topics. So if you don’t have much time, you can just click away and bag the basics in a short time too. 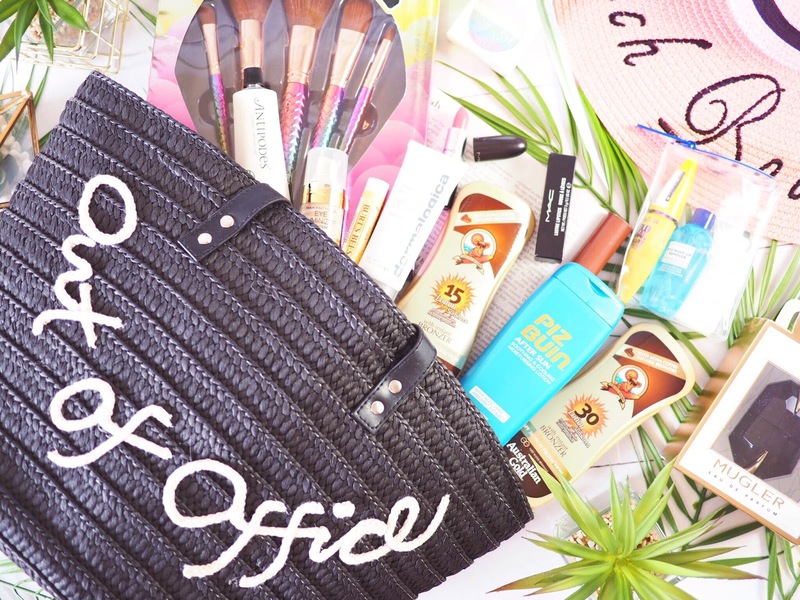 Between it’s fantastic price points, excellent brands and huge range, Fragrance Direct beats pretty much everywhere else for all your beach bag essentials this holiday season. Browse the range and pick up your check list and save yourself some pennies in the process. (Then treat yourself to an extra Sangria with the money you save) You’re welcome. 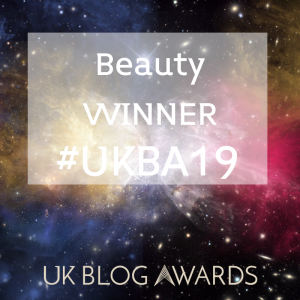 **This is a sponsored post in collaboration with Fragrance Direct but as ever all opinions are entirely my own. Please refer to my Disclaimer page for more details.